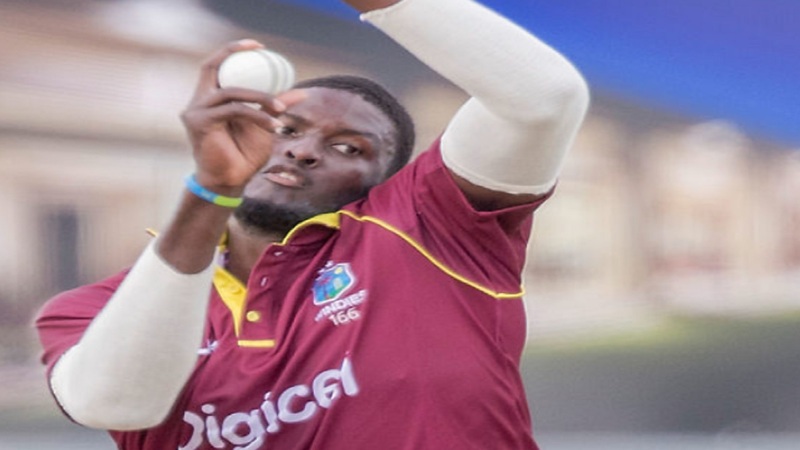 The Barbados Tridents have announced Jason Holder as their captain for the 2018 Hero Caribbean Premier League (CPL). 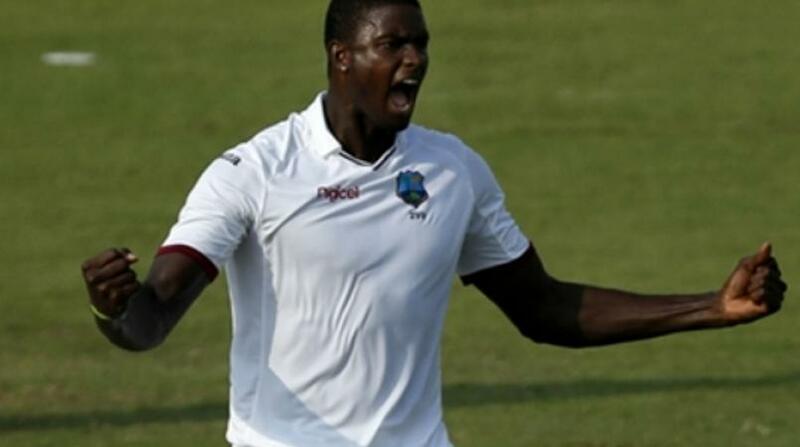 Holder missed last season’s tournament as he was playing cricket for the West Indies in England. He returns for the 2018 season to lead his home team. Holder has led the Windies in 77 international matches and brings a huge amount of captaincy experience to the Tridents squad. 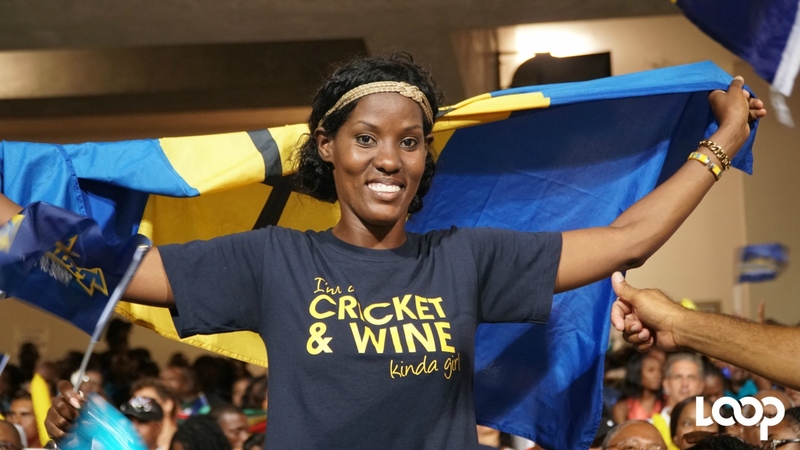 He willl be looking to lead his team to the knockout stages of this year’s tournament after the Tridents missed out on the final stages in 2017. 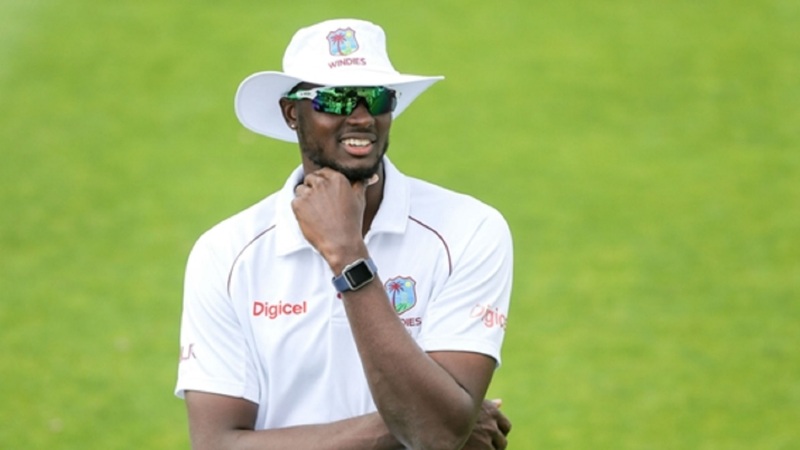 As a local player and the captain of the Windies Test and ODI teams, Holder will be an exciting appointment for the loyal Tridents fans. A world-class seam bowler and an explosive lower order batsman, Holder’s ability as both a player and a leader will be a massive boost to his team’s chances in 2018. Another of the nine Bajan players who be part of the team’s squad for Hero CPL 2018, Shamar Springer, is delighted with the appointment of his countryman as captain. Springer said: “Jason is a world-class player and a world-class captain that I have always looked up to as an example to follow. I am really excited to play under him as captain and I am confident he will get the best out of the Trident team this year when the CPL gets underway."